The following syndicated article is brought to you by the following book. I realise that this will vary depending on the series, but I thought the urge to start with the first would be much stronger with most readers than it appears it is in reality. Each of the last two novels I chose to read were both members of their respective series, but neither were the introductory novel. I did not deliberately decide to jump in part way through, it was down to which books were physically available at the time. Although I would have preferred to start at the beginning, it was not a strong enough factor to stop me reading either book. The art for any author is to make any subsequent novels in a series readable and enjoyable without any prior knowledge from previous instalments, whilst satisfying those readers who have absorbed every last detail from previous books. It is a difficult balance to achieve. My Astronomicon series of science fiction novels has been moderately successful, but the sales curve has not matched what I expected. 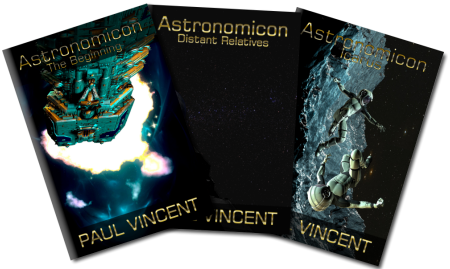 I always assumed that the first novel (Astronomicon: The Beginning) would outright sell the best, and then 50-60% of those readers would go on to buy the second novel (Astronomicon: Distant Relatives). 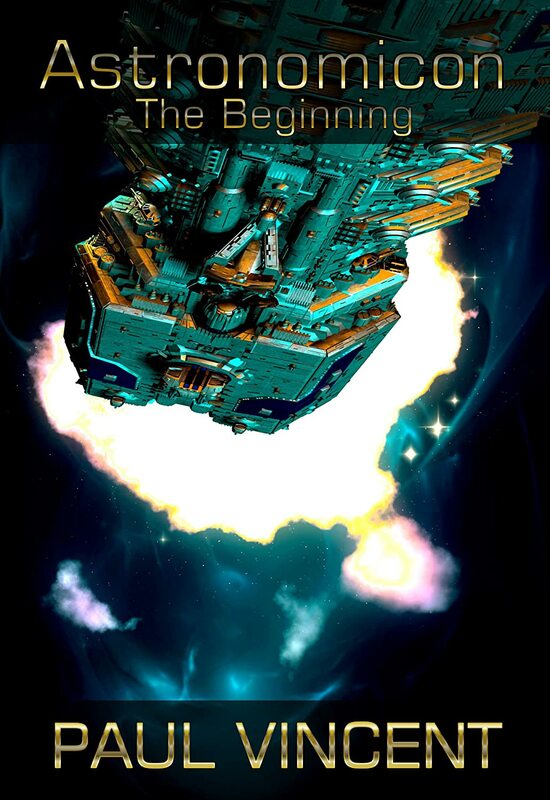 Predicting the proportional sales of the third novel (Astronomicon: Those Left Behind) was going to be trickier, but I was hoping for it to sell at least 75% as well as book two. Everyone has told me that it is clearly the best novel of the three, so I was hopeful that it would get close to matching book two's sales. However, for the last couple of months, book three has been selling more than book one and book two combined! Maybe quality matters much more than position number within a series? What has your experience been of sales of novels within a trilogy or series?